Google has decided to remove the “GFC” function from all non-blogger sites. As I’m completely self-hosted, that means A Model Recommends will no longer have GFC, so approximately two thousand readers will lose their daily update. BOOO, Google! May your summer be plagued with wasps and…bees! 1) You can subscribe by email (easy to do, just click the subscribe button in the menu below my logo) which will provide you with a daily breakfast newsletter. Hurray! Read posts as you eat your boiled eggs and soldiers or save it for the commute or keep the email safe until bedtime and read it then. The choice is yours – I’m so flexible like that! 3) You can also follow me on Twitter and join my Facebook Page. Twitter followers get daily updates on new posts and sometimes some choice little picks from the archives. Facebook Fans get sporadic attention whenever I remember that I still actually have a Facebook page, but I’m planning on showing more love soon when I work out how to automatically post on there! 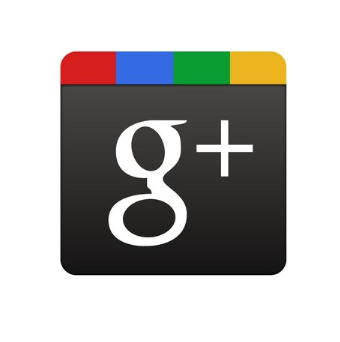 So, sorry my GFC peeps, this is a little annoying but hopefully all will run seamlessly on into this Google+ malarkey. See you on the other side! Next Post Home Spa How-To: Cleansing!